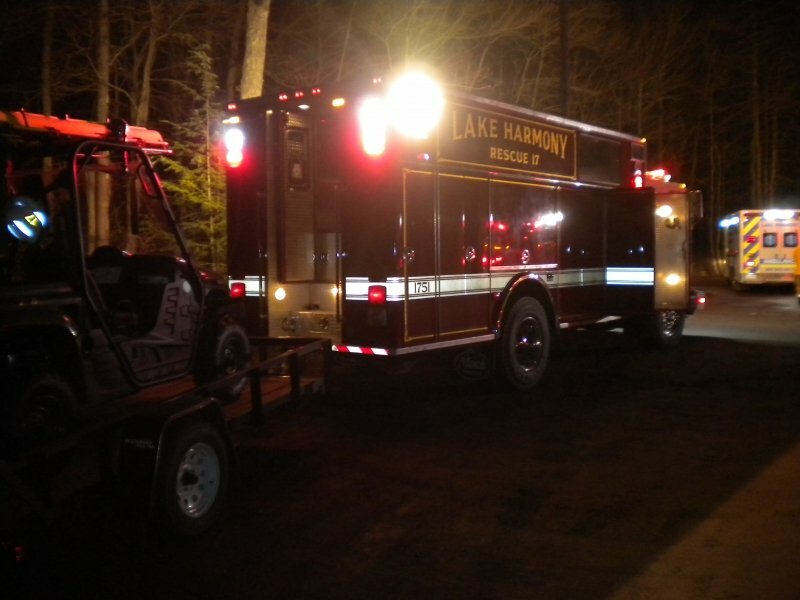 Stations 16, 17 and Lake Harmony Ambulance were dispatched for a women lost in the area of Boulder Field in Hickory Run State Park. The ambulance crew was able to locate her about a mile from the staging area through the use of GPS and cell phones. 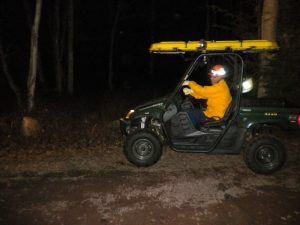 Rescue 17’s ATV was deployed to meet the ambulance crew along a narrow trail where the victim was safely returned to the command center. Units were on scene for just over an hour.